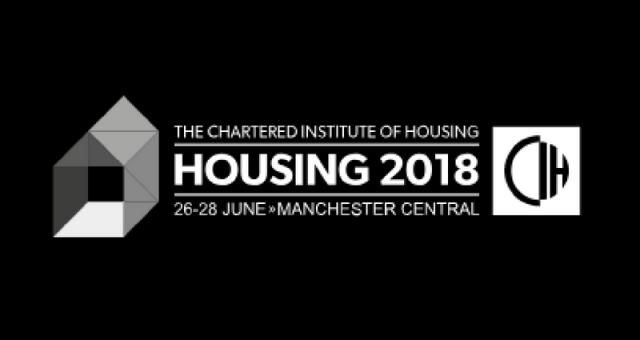 The Chartered Institute of Housing’s “Housing 2018” is one week away! The event, which will take place at Manchester Central from 26 to 28 June, will bring together housing suppliers and procurement professionals from across the UK. We are delighted to be attending Europe’s largest housing event. We will be there on the day to offer expert advice to housing procurement professionals on eProcurement and Regulation 22. Regulation 22, which will be enforced from 18 October 2018, requires that all communication and information exchanged in tender processes (for contracts above EU thresholds) must be carried out electronically – this includes the submission of tenders. It is important that housing authorities are using some form of eCommunication by this deadline, whether that be a written or audio summary. Housing 2018 is an important event for Delta eSourcing as our portal is a one-stop shop for all Housing Associations. Before using Delta eSourcing Metropolitan had no visibility or structured mechanism for identifying and engaging with suppliers for their low-value tender processes. Working with Metropolitan we have helped them set up contract lists by type, such as category/sector or geography, a system which is now shared across the organisation. Denis Abdic, Procurement Specialist at Metropolitan, has assisted us in creating a case study about the work that was completed for the organisation. Denis said that he “found the functionalities of the Delta eSourcing platform very straightforward and user-friendly”. With just days to go, there is still time to register for Housing 2018. If you would like to learn more about Regulation 22 or about Delta eSourcing’s eProcurement solution, come along and chat with our team at Stand C40 in The Village. Join us and 8000+ housing professionals in Manchester. We will be there throughout the 3-day event alongside our exhibition partner Consortium Procurement.